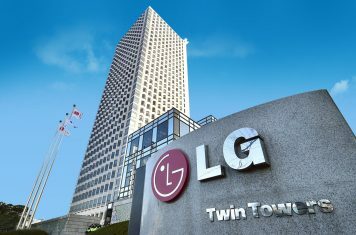 Battery of LG G8 has just been certified. Capacity will be significantly increased. 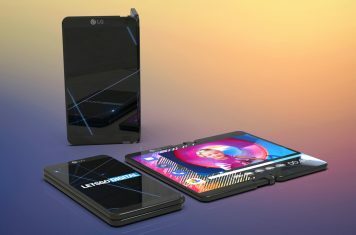 LG patents foldable smartphone with large flexible screen that can be pulled out slightly, to use the phone in unfolded position. 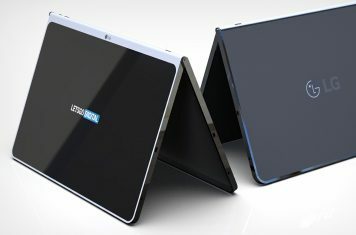 LG patented a new tablet with case, that works like a stand for the mobile device. LG also patented a wireless keyboard. 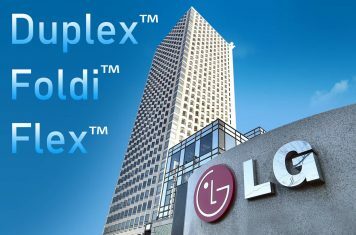 LG files trademark for the names Flex, Foldi and Duplex. Probably the names for LG's foldable smartphone. 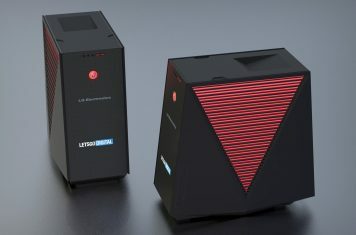 Multiple models coming? In the coming years, the LG V-series will include the following smartphone models: V50, V60, V70, V80 and the V90. 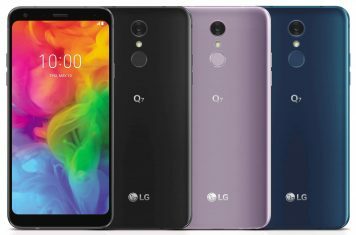 LG announced the Q7 mid-range smartphone series, offering various premium features from the advanced G7 ThinQ in a sleek body. 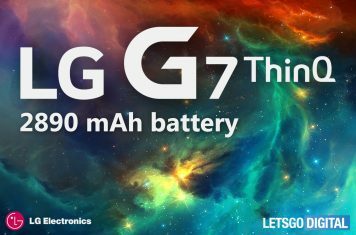 A recent Brazilian certification reveals more details regarding the battery specifications of the LG G7 ThinQ. 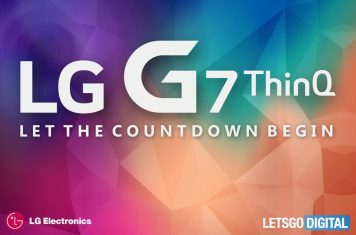 LG G7 ThinQ achieves a surprising test score in Geekbench. 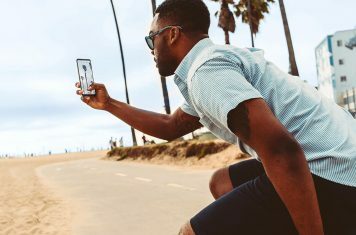 The premium smartphone outperforms the Galaxy S9 in multi-core. 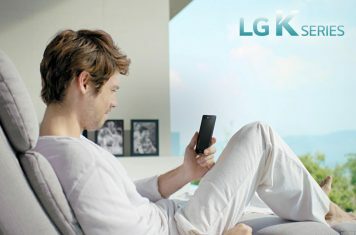 LG Mobile recently added two new smart devices to its popular K-Series. The LG K8 and K10 were showcased at the MWC 2018. 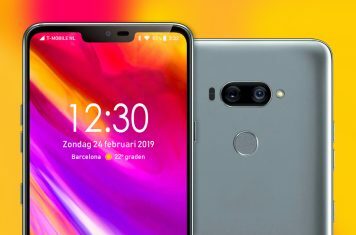 LG Electronics has unveiled the V30S at Mobile World Congress 2018. The Android-based handset connects with LG’s home appliances. The TV market keeps evolving. 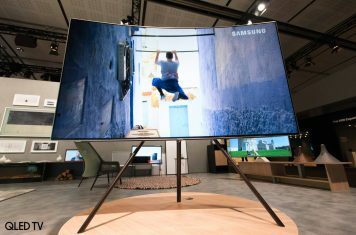 Screen sizes keep increasing, especially in China customers buy bigger sized TVs every year. 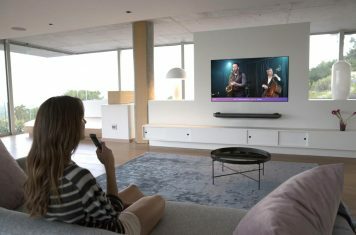 New 65-inch and 77-inch LG OLED TVs from the C-series are ready for launch after receiving Korean certification. 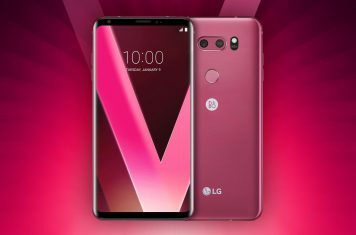 LG V30 Raspberry Rose showcased at 2018 CES in Las Vegas. Woman will love LG's pink flagship smartphone. LG is working on an AR-HUD for the automotive industry. 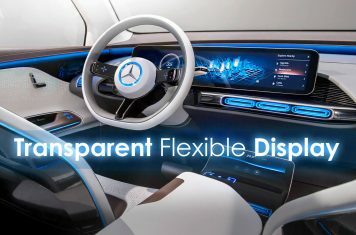 Will Mercedes-Benz implement this in it's S-Class? 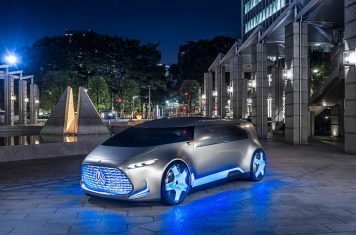 LG officially announced the company is collaborating with Qualcomm to jointly develop the next-gen connected car solutions. LG will soon launch a high-end tethered VR headset. 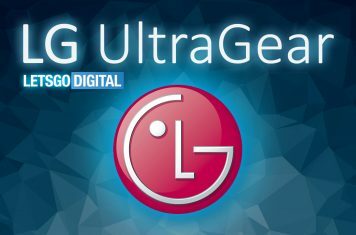 This head mounted display is likely to be called LG UltraGear.